In Boulder, Colorado, we love our bluebird days, but they are not all we care about. In Lester Lurie’s leadership class at Casey Middle School, the students’ attention is on improvement projects – PIPs (Personal Improvement Projects), CIPS (Casey Improvement Projects, BIPS (Boulder Improvement Projects) and GIPS (Global Improvement Projects). In this semester-long class, that meets five days a week, the students learn about leadership and making the world a better place. If they choose to do a GIP, they have the opportunity to work with Maji Safi Group as part of our ‘Young Global Citizen’ program. Under our tutelage, the students learn about social responsibility, spreading awareness of global issues, and Maji Safi Group’s work in rural Tanzania. During the fall semester, we had the pleasure of working with six enthusiastic sixth graders. Following a presentation about Maji Safi Group’s work model and the water, sanitation and hygiene (WASH) issues we address in the remote and impoverished area of Shirati, the students chose to focus on sanitation. 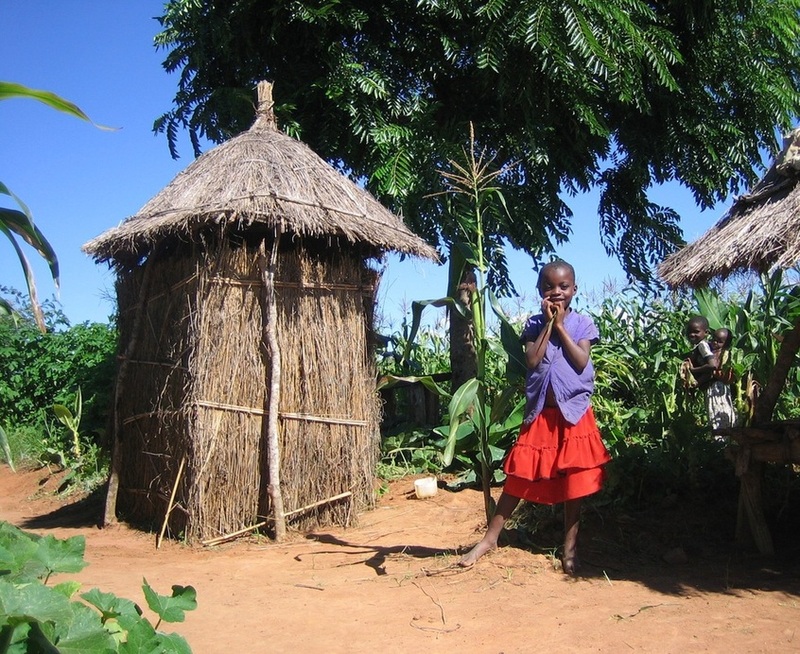 In Shirati, many people still practice open defecation, as they do not have adequate latrines. Having to resort to this practice takes away people’s dignity and severely jeopardizes public health. As our enthusiastic sixth graders researched sanitation issues, they learned about arborloo toilets and decided to raise money for Maji Safi Group to carry out an arborloo pilot project in Shirati. An Arborloo Toilet is a simple and ecological type of composting toilet, consisting of a ring beam to protect the pit, a pit, a small concrete slab (i.e. 4’x4’) and a structure for providing privacy. The owner digs a pit 3-5 feet deep and covers it with the concrete slab and the privacy structure. When the pit is full, the privacy structure and slab are moved to a new pit, and a fruit tree is planted in the now very fertile soil of the old one. 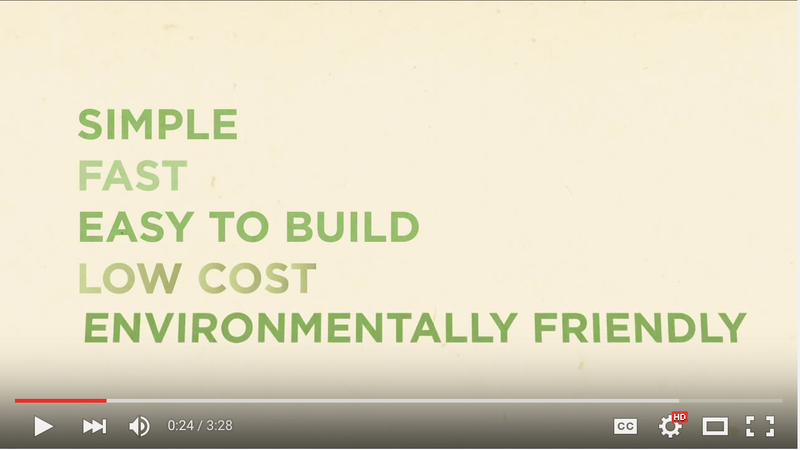 By using the nutrient-rich soil of a retired pit, the arborloo toilet in effect treats feces as a resource rather than a waste product, addresses sanitation needs, and provides increased crop output. It is a win-win situation! They made beautifully colored and scented soap and sold it to friends, families, and neighbors. They ran a crowdfunding campaign on the popular site GoFundMe. 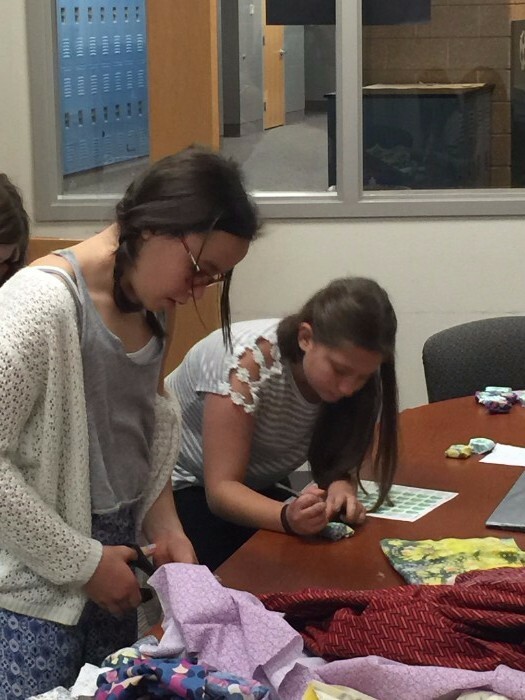 Casey leadership students wrapping soap to sell to friends and family in the Boulder area. At the end of the semester, our Casey GIP students had raised an impressive $800 – enough to help two schools in Shirati gain dignity and safe sanitation! With participatory input from our Community Health Workers, Maji Safi Group’s in-country staff is excited to develop and pilot an arborloo project in 2016. Thumbs up for our young global citizens in Boulder!